SEO Stockport - for Search Engine Optimisation. SEO (Search Engine Optimisation) Stockport, Manchester, Cheshire. What is SEO and is Stockport, Manchester or Cheshire Relevant in any Way? SEO is the process of ensuring that your web pages and website overall is configured and written in the best way possible with the goal of being optimised so that it ranks higher in the search engines for chosen keywords or phrases. For local companies the areas of Stockport, Manchester and Cheshire are relevant - however this applies to all businesses wanting to be seen in searches for their industry in a given geographical location. SEO can be described as the actual art of identifying what the search engines want, and applying that knowledge to the content of web pages. Generally speaking, what the search engines want to do is provide their users with the best and most relevant content, so by satisfying certain criteria for the alogrithms we automatically help our visitors by providing a good user experience. Why Choose Us for Your SEO Ranking and Digital Marketing? We have been performing SEO and digital marketing here in Stockport since 1998 - so far far longer than most SEO agencies or web marketers. 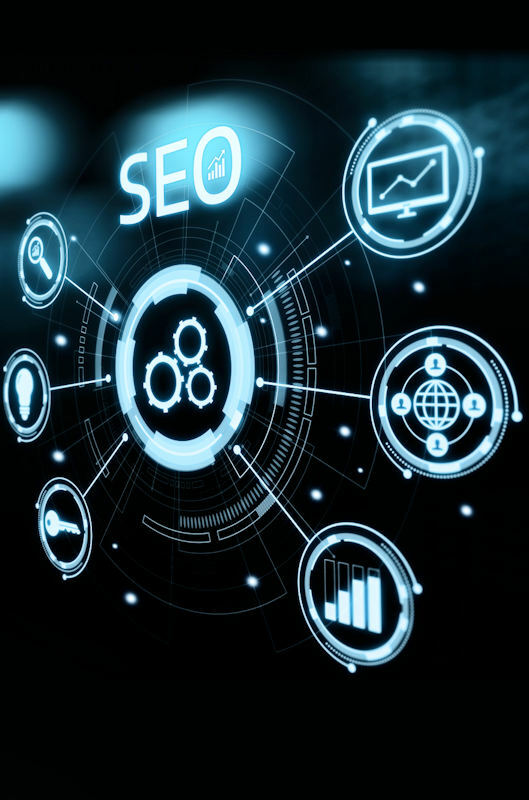 We have the expertise and experience of SEO for ranking websites from its very inception (in terms of Google in particular) and have seen and monitored the changes they have made to the search landscape over a period of two decades. With a strong background of industrial computer programming (analytical and application systems development on multiple computing platforms) we are ideally placed to take a look at your requirements and provide realistic ranking targets and timescales. In the past, we have associated with companies including Amazon, Netflix, William Hill and Scientifics Online to drive sales and memberships. We have also operated our own in-house e-commerce stores based on OSCommerce and Magento. Is it Helpful for Website SEO that we are Located in Stockport? No, to be clear, it is not relevant that we are located in Stockport for any technical or website SEO performance reason. However for communications, meetings when needed or if you just prefer to work with a local company, then it can be helpful when we are just around the corner! Complete our short contact form below and we will get back to you for a more in depth discussion about your SEO requirements. Here is a small checklist of typical ideas and topics which often arise when discussing SEO, these apply across the board rather than only for Stockport or Manchester. List of 20 Ideas and Tips to Help with SEO. What are Natural SERP Rankings and how can Local SEO Help Stockport Companies? When you look at the results page which lists the websites of companies which were found for your search term or search phrase, you are looking at what is known as the SERP (Search Engine Results Page). On this page you will see a variety of differently formatted links to websites. This traditional, natural, part of the SERP has been pushed down the screen by Google, making it arguably more difficult for you to be seen no matter how strong your natural ranking is. SEO is largely about making your site, be it based in Stockport or elsewhere, get listed higher up in this natural section, even though these results, as a block, have been shunted down the screen. The order from top to bottom is the rankings order, the higher a link is the more relevant and superior in quality google has determined it to be. What are Stockports Local Business Listings? Google uses a variety of techniques which push the above described, naturally listed website links, down the page and out of immediate view unless you scroll. These include taking information extracts and sub-links from websites and publishing those in a larger box at or near the top, placing paid for ads at the top of the SERP and tall line spacing. 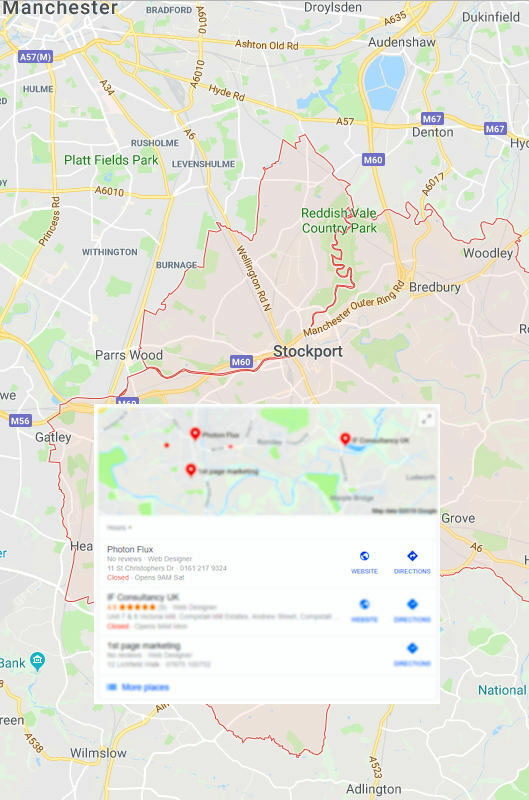 However, Local search for SEO Stockport businesses get listings in another top box for search queries when the person doing the searching is within reasonable geographical proximity of the business location. This particular box is sometimes referred to as the 3-pack, and its content is derived from data which companies provide to Google when they sign up for a Google My Business account. How can a Digital Marketing Agency Help my Website Show Better in the Local Results for Stockport, Manchester and Beyond. Whilst local results are not deeply related to SEO in terms of the natural SERP algorithms, there are a number of factors which can influence the frequency and positioning of your website within the 3-pack. As a web design, digital marketing and SEO agency, we ensure these factors are incorporated in your Google My Business account, thus maximising the amount of exposure your site might receive in the Local Results and this applies for companies in any region, not just Stockport or Manchester. The SEO Steps we Take to Help your Website Outrank the Competition. Help with Choosing and Checking your Website Keywords for SEO Stockport. Carefully choosing the keywords and phrases you would like to rank for is an essential early step. Without being certain what these words are or why you would try and rank for them could be likened to a digital marketing SEO agency trying to rank for a phrase like newspaper adverts. You can see the connection, but the phrase is totally irrelevant to what we do. Many of the errors people make are much more subtle than that, however the outcome can be just as poor when it boils down to ROI and customer acquisition. We take steps to check for extremely targetted keywords which are 100% relevant to your business, these will help make your SEO Stockport campaign convert visitors to customers at a much higher rate than unfocussed or even marginally irrelevant phrases. Crafting the Words into Your Pages to Outrank the Competition. Various methods are employed to embed or craft the keywords into your website pages in such a manner that the search engines apply the correct relevance score to each page. By placing the words in strategic on-page locations and using various technical methods to let the spiders know what each new page is about, we provide the opportunity for you to outrank your competitor websites, where less attention to detail has been applied. In addition to this, symantically related words are also identified in an effort to further solidify the relevance of your page to its target phrase. 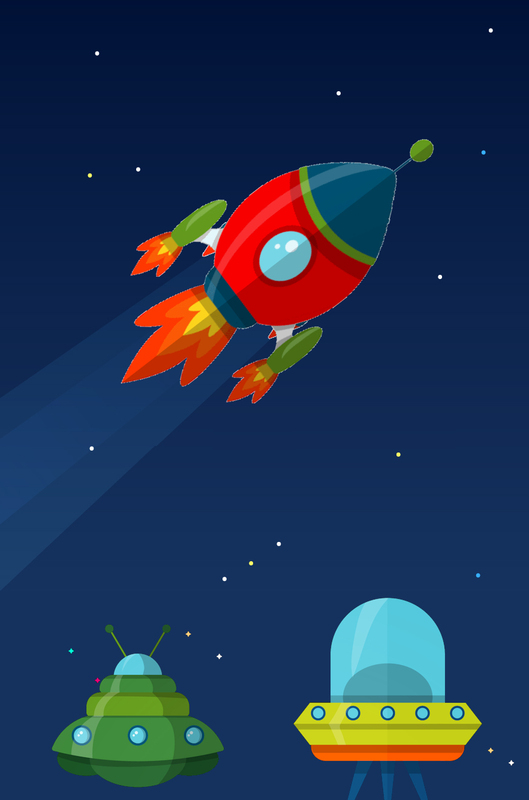 Other, expert level ranking signals are also implemented. Local SEO Steps Specific for Stockport and Beyond. Whilst local results are not deeply related to SEO in terms of the natural SERP algorithms, there are a number of factors which can influence the frequency and positioning of your website within the 3-pack. As a web design and SEO agency, we ensure that these factors are included in your Google My Business account, thus maximising the amount of exposure your site might receive in the Local Results through digital marketing.